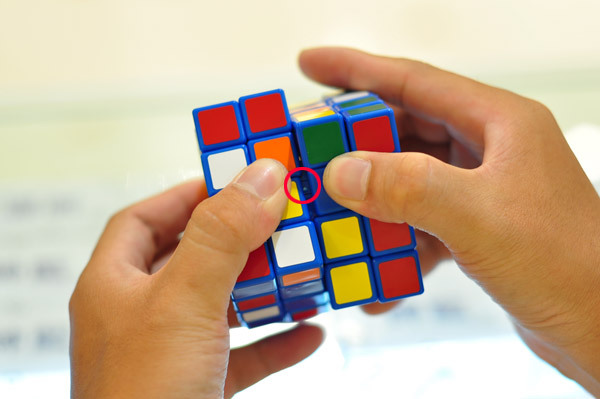 Sometimes the core alignment would miss due to the flexable spring structure , it can be fixed immediately without taking apart the cube . 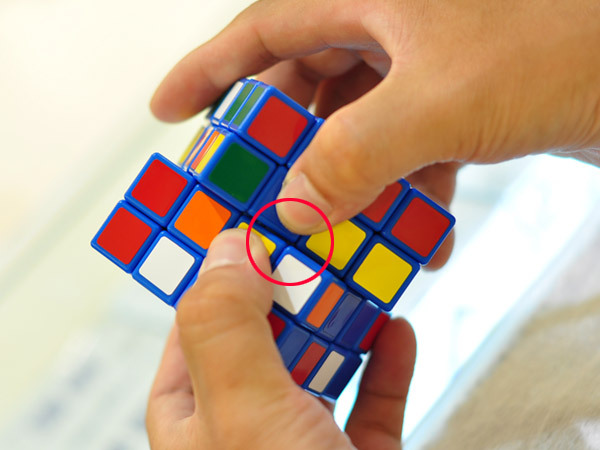 As shown in the photo , there is only one direction left that could be twisted forward and backward of the half cube. 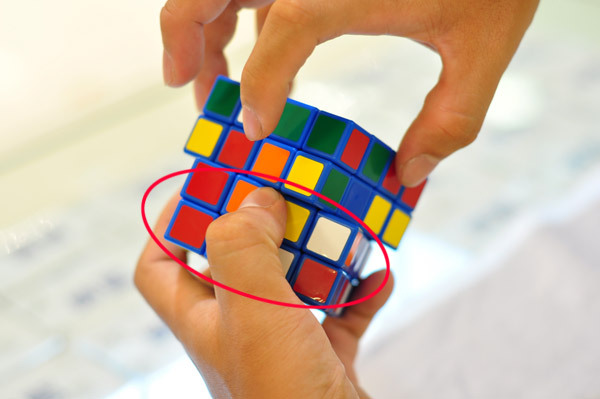 If we push aside of the middle parts , we should see the screws in the center parts missed aligned , so now we just need to adjust the screws to the right positions. 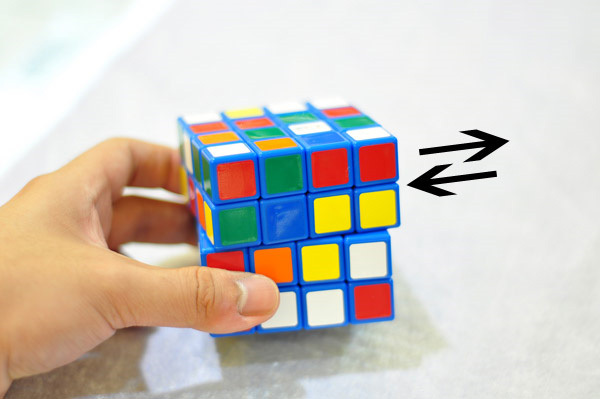 If we twist the upper half of the cube and see the middle layer twisted with the outer layer , just hold the other half TIGHTLY , and twist the upper half to make the inner parts align to the center position again . If you couldn't make it when twisting clockwise , try counter clockwise . You can feel a "Click!" and see the screws going back into the center position.